Inspired by our founder, “Yes or Yes” is our approach to life. Believing that if you say YES to enough of the right decisions and no to the wrong ones, one day you’ll look up and find yourself in the middle of this journey called life. As per ushe, our shirts are 100% combed and ring-spun cotton: AKA soft af. PS. We ship USPS so this shirt will slide right into your mailbox. SKU: YESorYES-RedMS. 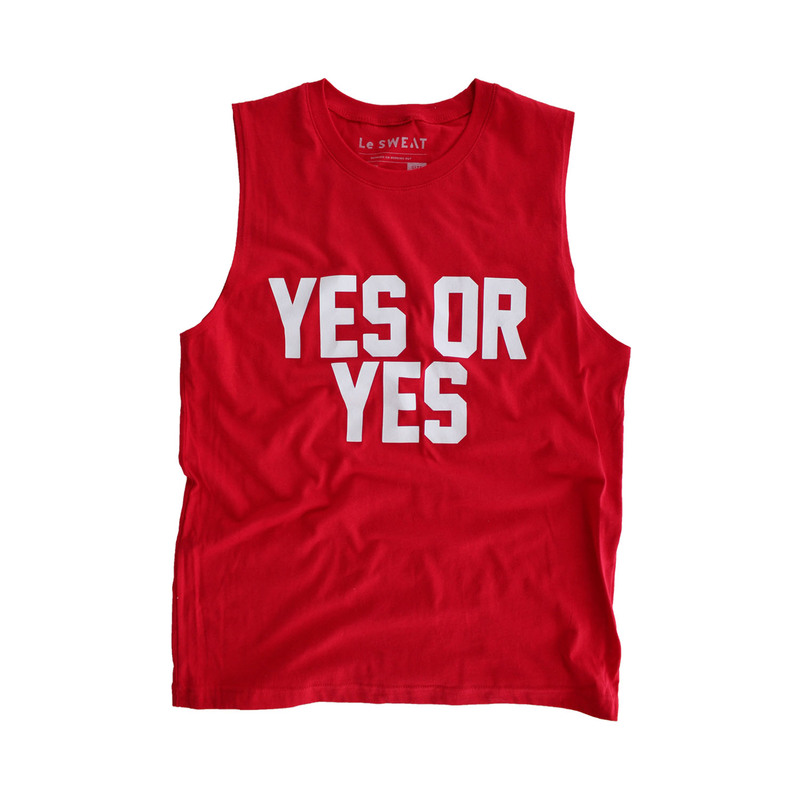 Categories: Core Collection, Featured, Muscle Shirts, Yes or Yes.